With such a new technology, one that is developing very quickly, it is inevitable that people will have questions about the technology, the production process and its application. Never fear, we at 360 Video Pro have put together a FAQ of questions we have been asked about this new and exciting platform. Got a question but don't see the answer here, get in touch via our Contact Form asking the question, and we will get back to you. 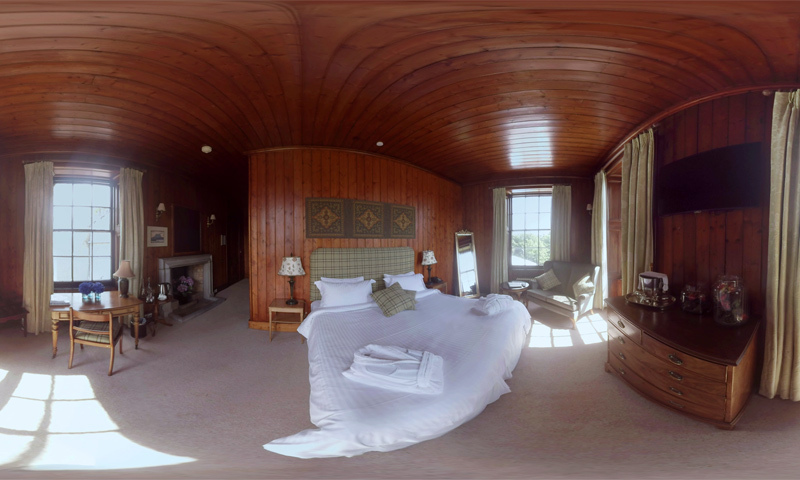 360 video is an immersive experience where you are able to look around and choose where you view within a scene. 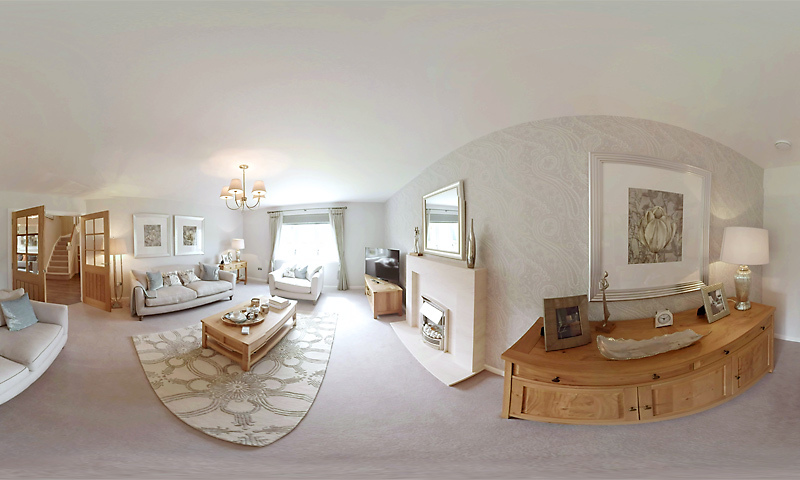 It is created using multiple special cameras that take a complete 360 degree view which is then stitched together to create a seamless image that you can watch using an internet browser, smartphone or a headset (for example Google Cardboard). It is probably easier to demonstrate than describe, so check out this link for some examples of 360 videos. Is 360 video the same as Virtual Reality? Despite the terms being used almost interchangeably, 360 degree video and virtual Reality (VR) are different experiences. 360 video allows the user to choose what they look at within a video clip. They may look straight ahead or they may choose to look behind them (think of it like Google Street View where you can choose which direction you face to check out a location). 360 video puts you in the centre of the action and allows you to experience exactly what it is like to be there. 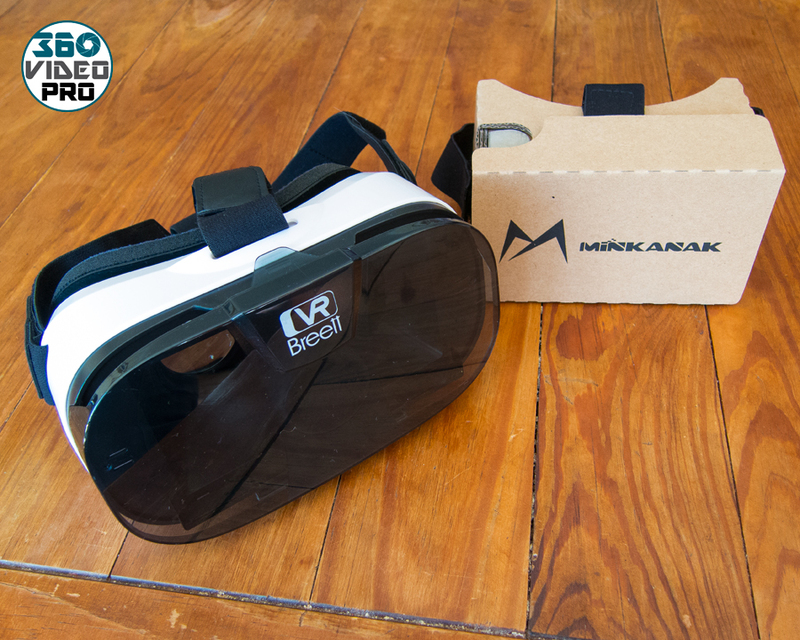 Virtual Reality (VR) allows you to interact with the environment and often uses computer generated graphics rather than real video. So for example, in VR you can move around at will, open doors, enter or leave rooms etc. 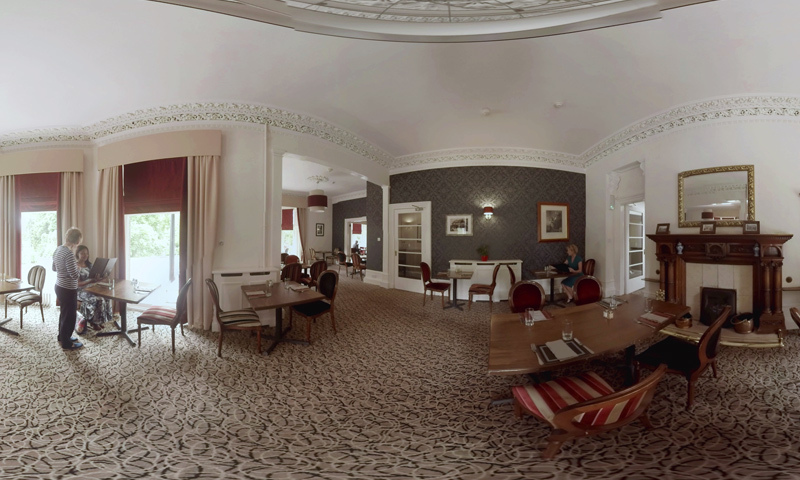 360 video places you in the centre of the film and gives you the choice of where to observe but (as yet) you cannot physically move about in the space shown by the film. There will undoubtedly be a blending of 360 video and VR in the future but only where it serves a purpose. For promotion and marketing, where interaction might be of little benefit, 360 video will be the most common approach as it will be cheaper to create and still allow the viewer to interact within the space of the video. Is 360 video the same as 3D? No. 3D relies upon the stereoscopic capture of an image using two cameras (one to simulate each eye) and then presenting the image from each camera to the respective eye. Whilst 360 video ‘can’ do this the complexity and cost is significant and the resulting output often no more immersive than monoscopic capture. 3D video (when done well) can give a feeling of depth or distance between objects. 360 degree video gives the viewer the feeling of actually being present in the video itself and give them the possibility to select where they choose to look. Viewing 3D requires some form of specialist equipment whereas, 360 video can be displayed on virtually any device. To date, the take up of 3D in the consumer market has not been great and for websites built to promote products and venues there are too many logistical challenges to make it effective. 360 video on the other hand is easily accessed on a range of devices and adds significantly to the user experience. How do people watch a 360 degree video? Don’t they need an expensive headset thing? No! The beauty of 360 degree video is that it can be viewed on many different platforms. Using an internet browser the viewer can scroll around inside the video and choose the aspect to watch. Imagine watching a film of a formation of aircraft all flying together. 360 degree video allows you to pan around and look forwards, backwards, up, down and to the sides to explore every part of the formation and see how the planes interact with each other. In a typical internet browser you can drag the film around with your mouse to see exactly what you want. Viewing on a smartphone allows you to tilt and pan the phone to see exactly what you would see if you moved your head whilst on board the aircraft filming the video. Finally the use of a 360 degree or VR headset will produce the most immersive experience of all. As you move your head the display changes to present exactly what you would see in that location. And, before you ask, no the 360 degree goggles are not expensive. Google’s Cardboard goggle can be bought for less than ten pounds and more robust (but no more effective) VR headsets that use a mobile phone for display, can be had for £25 - 40. Prices and ranges are developing rapidly. Sony have already brought out a VR headset for the their popular Playstation games console. It won’t be long before most games are played this way rather than viewing on a TV screen. Creators of engaging and immersive 360 degree video. Covering Scotland and North Britain.